Established over 35 years, ADB Services Ltd has grown year on year, building up a reputation for excellent service and good value. 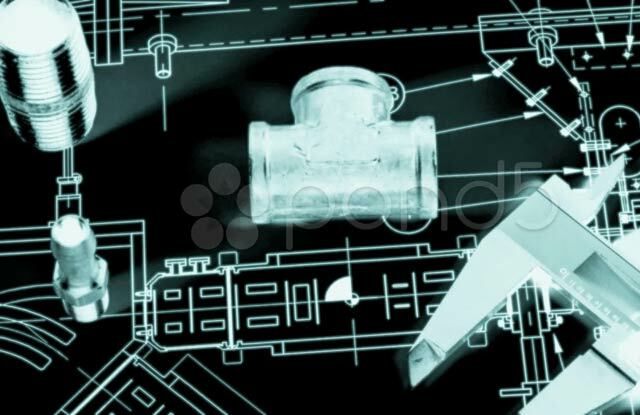 We are commercial and domestic heating and gas engineers, pipe-fitters and plumbers based in the Midlands who offer the complete range of plumbing and mechanical services to homeowners, commercial clients and contractors alike. 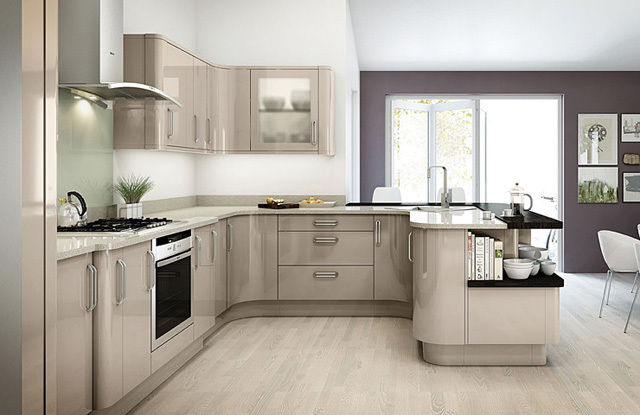 We offer free installation planning for all your Kitchen, Bathroom, Plumbing, Heating and Gas requirements. We work for key national and global businesses, delivering custom-made solutions to all their requirements as well as being providers of hard, service-led facilities maintenance and support services within the building environment. We are qualified to meet all your needs from the design, supply, installation, routine maintenance and repair of your gas appliances, boilers and water heaters to all aspects of electrical and plumbing installations. We have an experienced team able to meet your requirements quickly and professionally, targeting installation or repair completion within the least number of visits. All our engineers are fully qualified and approved. 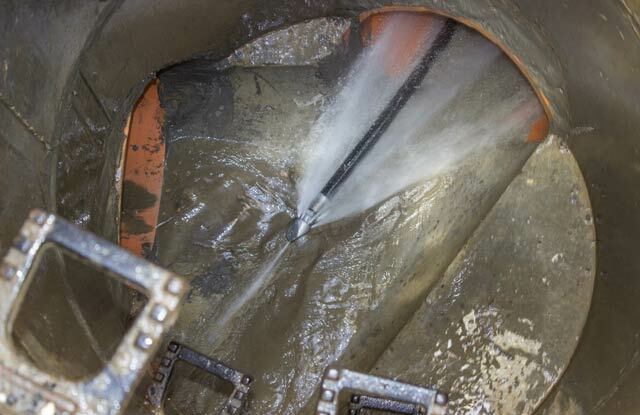 Complete drainage services for domestic (including all plumbing drains) and commercial including blocked drains, blocked toilets, drain cleaning, high-pressure water jetting, CCTV, drain and pipeline surveys, drain inspections, drain excavations, drain repairs, drain installations, root cutting and no dig technology. We respond to drain emergencies quickly and will fix and repair your drain problem efficiently. Whether it’s a blocked or clogged drain, blocked toilet, blocked shower, blocked sink or all plumbing drains; we have the expertise to help. ADB Plumbing and Heating cover all aspects of lead flashing work, which is also known as lead work. Today, every roof will have some form of lead flashing which may be exposed or concealed. 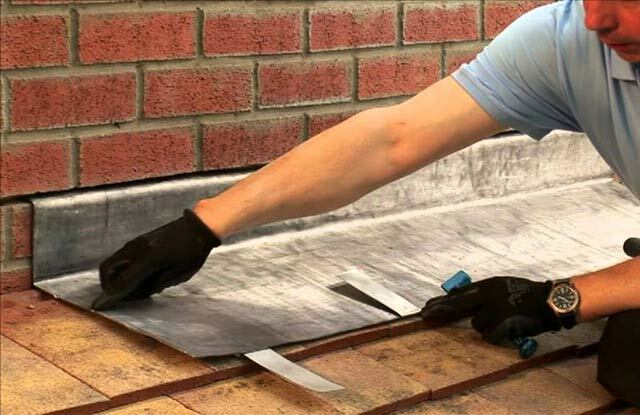 We provide professional lead guttering, lead flashing, lead dressing, step flashing and much more. All our trained plumbers will install guttering and downpipes, as well as step flashing and repairs around old chimneys. Our lead work services include all flashing works to roofing; valley flanks; valley gutters; wall head gutters; parapet gutters; skews; aprons; cover flashings; flat roofs dressed over timber bottles; and insert and weld expansion joints.